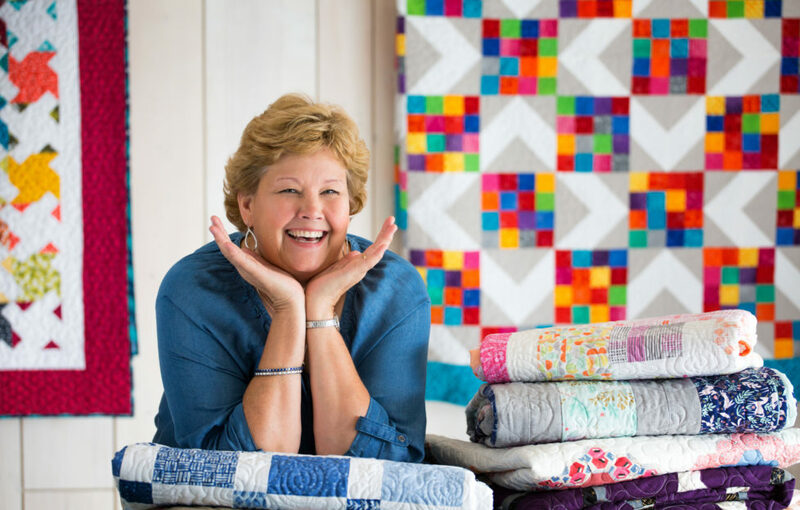 YouTube sensation Jenny Doan from Missouri Quilt Co. will be flying in to host an exclusive live daily "trunk show". 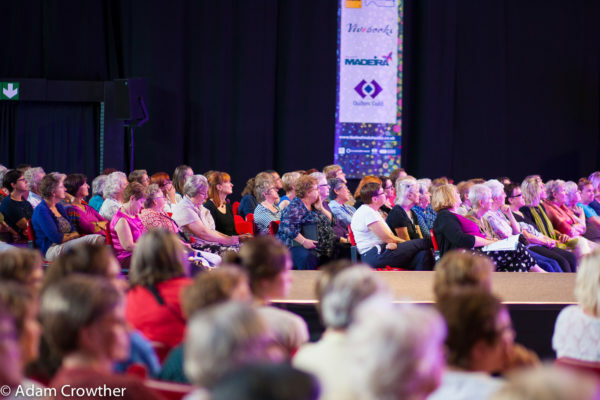 The Festival of Quilts is taking place at the NEC, Birmingham, from August 1-4, 2019, and we have 10 pairs of tickets to be won. 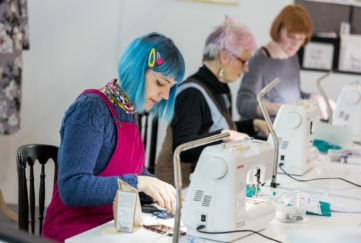 The Festival of Quilts is Europe’s ultimate quilting destination, and this year’s Festival will host its biggest workshop programme ever, with over 400 classes on offer and over 750 competition quilts on display. There will also be talks, lectures and demonstrations and artists at work in a live studio environment. US art quilter Michael James, eco dyer India Flint and the International Quilt Study Center & Museum are to headline. So there’s plenty of inspiration and advice on hand and there will also be more than 300 exhibitors offering essential supplies. Tickets for The Festival of Quilts 2019 go on sale on April 15 at www.thefestivalofquilts.co.uk or by calling 0844 858 6749. 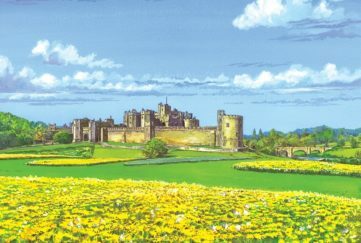 There are deals to be had by ordering advance tickets, to find out more go to the website. To be in with a chance to win a pair of tickets, simply answer the question below. Feeling creative? 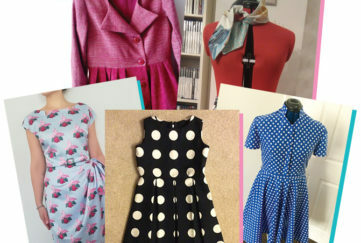 Find inspiration for your next project on “The People’s Friend” craft pages!